As a cross industry organisation, the primary aim of the abst shall be to facilitate and maintain a proactive DIALOGUE within a united baking industry around all issues relating to bakery education and training. in all its thinking, abst shall always seek to retain, develop and maintain the underpinning craft skills and technical knowledge required by the baking industry. further the abst shall forever offer guidance, share information and seek to support all who are studying bakery or undertaking bakery training within the industry. 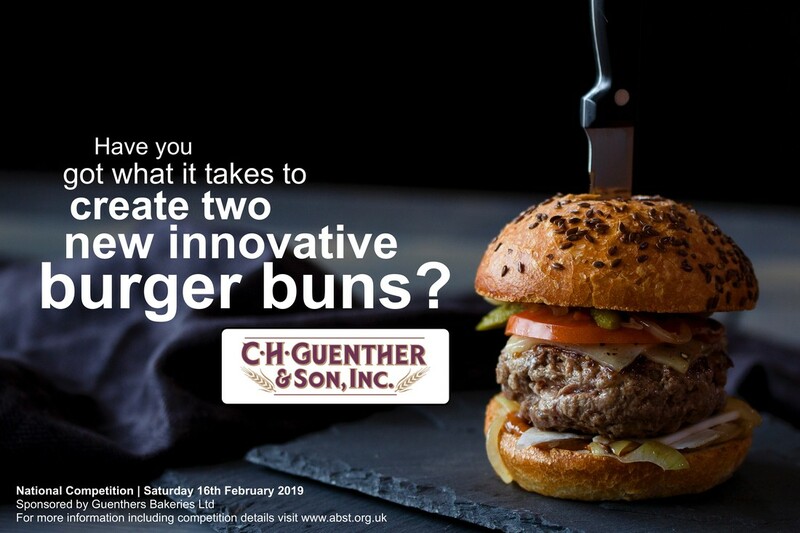 We support student and trainee bakers in the UK & Ireland through networking, competitions, information and employment opportunities. 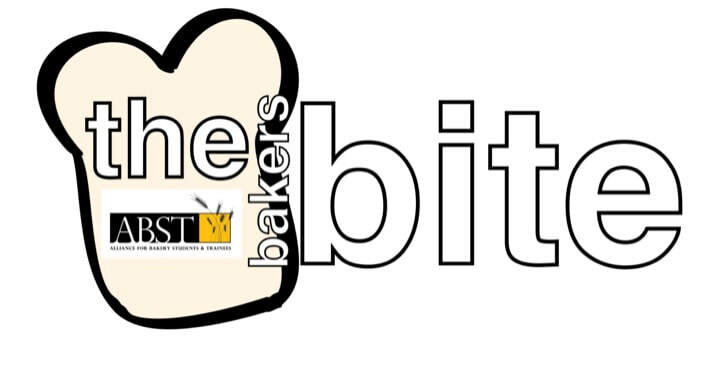 #TheBakersBite is our blog available to all members during the year. The central place for members to network & enter our national competitions. Becoming a member is easy, and only takes a few minutes. Wondering whether or not membership is for you? Check out this quick video to give you an idea of what you get from becoming a member. It only costs £15 for students & trainees!